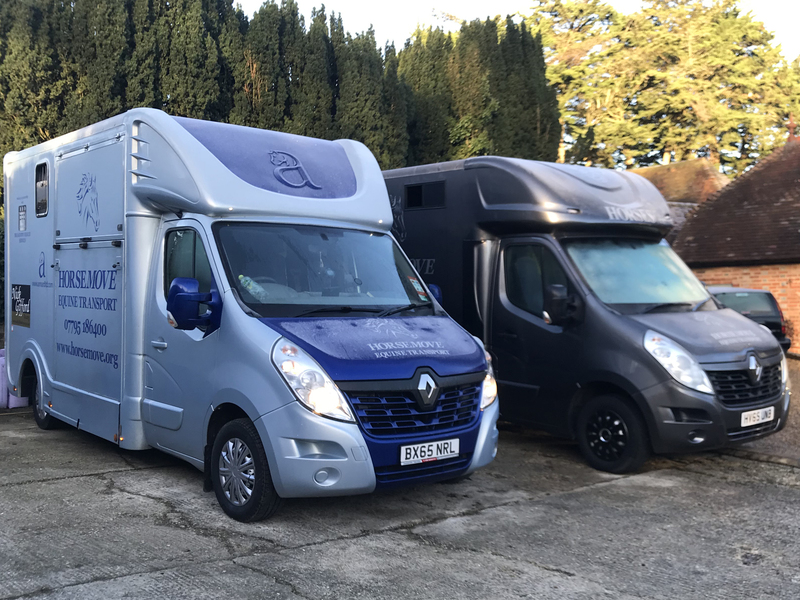 HorseMove – based in West Sussex, but operating nationally and internationally, moving your horses in our state-of-the-art 3.5T vehicles. 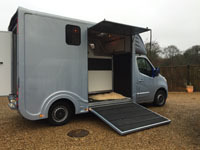 We offer a professional and experienced service transporting all types of horses from your miniature Shetland to top class race horses. 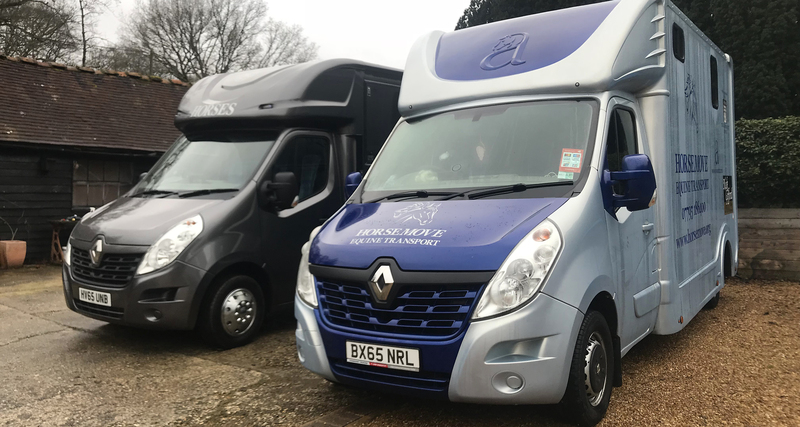 All of our drivers are fully qualified and experienced, that understand the safety and welfare of your horse (s) is of paramount importance. We are caring, reliable and have an excellent reputation. Please do check our reviews. 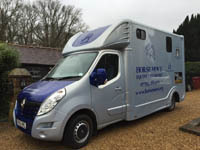 We are authorised to carry horses over 12 hours and into Europe. West Sussex just 40 mins from Portsmouth harbour. Click here for Type 2 transporters certificate. FTA Certificate here. Mainline stallion stalled for 2 horses forward facing. Full height & padded partitions. Brand new state of the art vehicles for optimum safety. 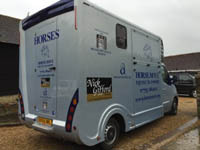 Overnight stabling at our base in Wisborough Green, West Sussex where horses can rest and relax before onward journey. Charged at £15 per night (hay is included). 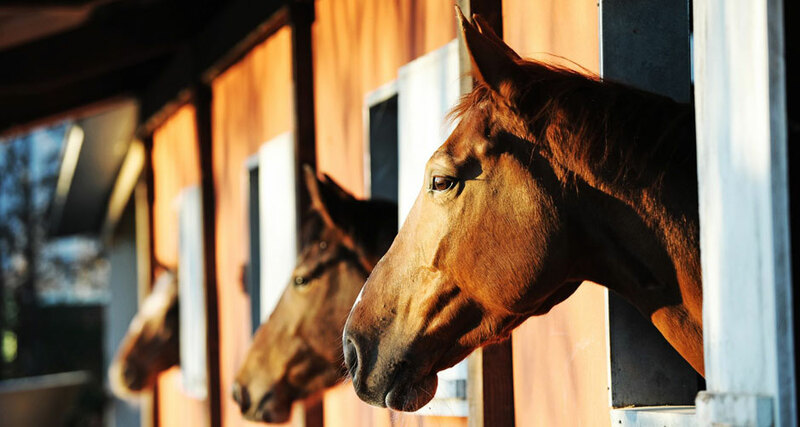 Stables are fully disinfected after use, have automatic water feeders and shaving beds – Extra requirements can be accommodated – please ask.